Hello mothers ..I hope your Diwali preparation is going full fledged. This is really a very challenging time for all of us and important thing is that managing all the household stuffs (cleaning ,decoration, preparing special dishes) by taking care of our little one is a challenging task . In between all this getting time for Parlor is just near to impossible. So why not to use your kitchen goods for bringing the glow back on your skin. What say ladies isn’t it a good idea? 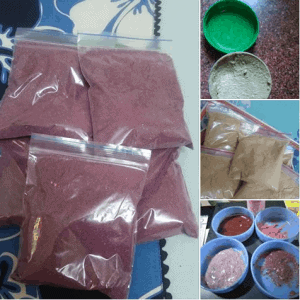 I tell you 6 simple home pack which is very easy to prepare and easy to apply because when Diwali is near we can’t spend much time in all these stuffs. 1. 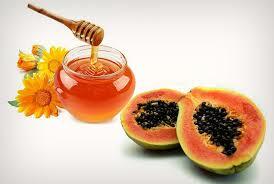 Papaya honey pack- Papaya is a very common fruit which is very healthy for both mothers and baby. Papaya, which is rich in so many healthy components, is best for skin care as it promises and works to provide you with healthy and glowing skin. Being a good source of Vitamin A and Papain, this fruit helps in removing dead skin cells along with breaking down the inactive proteins. With my personal experience I tell you it is really an instant glow pack. A slice of ripe papaya (without seeds). Mash one slice of ripe papaya and add honey to it. It is much preferable to apply it at the day time when your baby is sleeping and you are taking rest for a short interval. 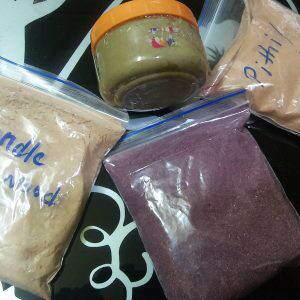 Apply this pack on face and neck for 15-20 minutes and just wash it with normal cool water. You will be able to notice the glow. You can also add turmeric to this face pack. Sometimes, when I am in hurry to get ready for a party, I just apply it on my face and neck then finish my kitchen work. 2. 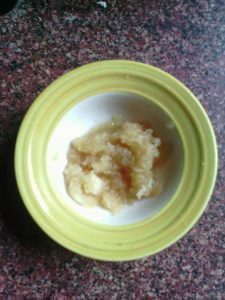 Apple and honey – The copper content in the apple helps to maintain the melanin production in the skin. Did you know that melanin in the skin helps to protect it from the harmful ultraviolet rays of the sun, thus providing the skin natural sunscreen. Mix apple and honey well to form a pack. Keep for 15 minutes and rinse off with warm water to reveal softer and smoother skin. If you have a baby at home , I am sure fruits are always available in your kitchen specially apple , banana , papaya etc. 3. Banana Pack– No need to prepare it specially for you. When you prepare banana shake for your baby take one spoon from it and apply on your face. When skin get tighten just wash it with normal water. 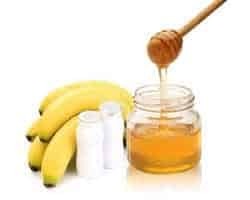 Prepare banana shake by adding honey and milk to banana slices. If you want you can add curd to it. Here is the process. Method: This face pack is good for dry skin.Mash the banana and add in the yogurt and honey and mix it up nicely.Apply on the face and neck and wash it off after 20 minutes. You will get soft, moisturized and well hydrated skin. 4. Lemon and honey- It is one of the easiest and very effective face pack for glowing and clear skin. 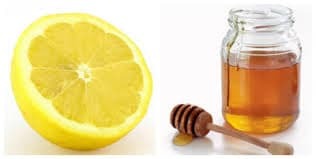 Squeeze lemon and extract its juice and add honey to it. Apply it on your face and neck. Wash it after 20 minutes and get a glowing and smooth skin. You can apply it anytime of the day. 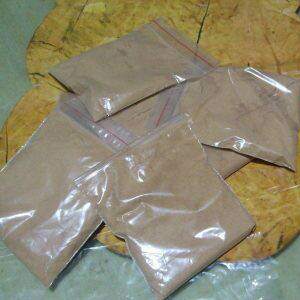 Boosts collagen production. Slows down fine lines and wrinkles. Protects skin from free radicals that cause premature aging. 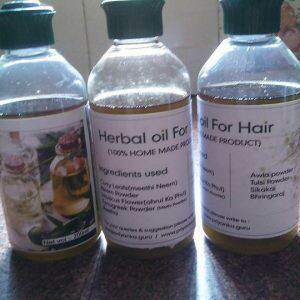 Helps fade dark spots and marks. Reduces acne. 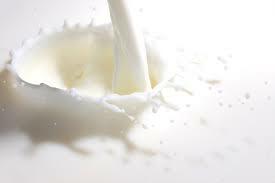 Raw milk works as an exceptional skin-toner for all the skin types. One of my cousin bhabhi had normal complexion. One day in morning time I saw her applying raw milk on her face and messaging her face with it. Friends you can’t believe after few days her skin started glowing. She told me it really works if you apply it on daily basis. 6. 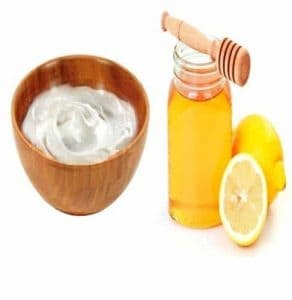 Curd and Honey – If you are thinking of having a cup of yogurt in your breakfast early in the morning, just don’t forget to keep a part aside for your skin care. Since the particular food has Vitamin D, protein as well as calcium in adequate form, it is also really good for your skin health. Curd helps attain crystal clear skin internally as well as externally plus it leaves your epidermis with gleam and smoothness.Apply plain curd on your face daily and leave it on for 15 minutes. Curd is rich in lactic acid, that helps to improve your complexion and makes it softer and more radiant. When honey is added to curd, its efficiency increases. On continuous use, your complexion will get fairer like never before. Half teaspoon of honey. 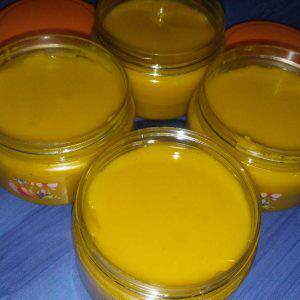 Honey hydrates and moisturizes the skin, making it ideal for dry skin. Mix both the ingredients well and apply it on your face and neck. You can do any of your work after applying the pack. Wash it well with normal water after 20 minutes.